All VUFP applications received by 1 February 2018 will be reviewed by the faculty of the Master’s programme applied for. Faculties then nominate applicants to the central scholarship committee, which subsequently awards scholarships to the most talented students. The award is based on the motivation letter, the quality of previous education and the student’s academic performance therein. A scholarship offer will be made to successful candidates. Strongly motivated students with excellent study results will be provided with the fellowship. 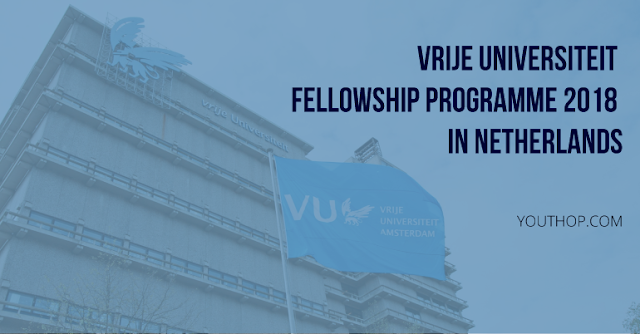 Opportunity to extend the fellowship if the previously granted student achieved 100% of the credits of the first year.